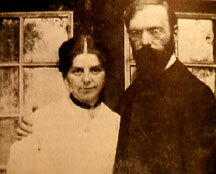 -- self-named "The Family" for the strong artistic bonds they formed -- both married in the Spring of 1901.
throughout their lives but never remained together. 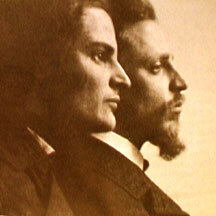 Over the next few years Rainer Rilke and Paula Modersohn-Becker corresponded in letters. 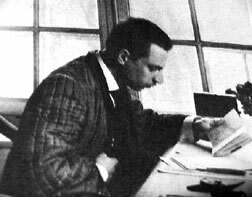 works, among them her famous portrait of Rilke, a now frequent visitor to her studio. decision, Paula joined Otto back to Worpswede, Germany. 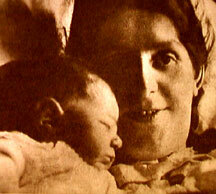 This was also the last time Rilke would see Paula. 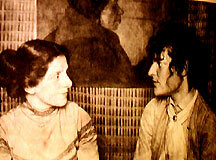 Paula and Otto conceived around her 31st birthday in February of 1907.
sculpted of Paula. The floodgates opened wide. To be no one's sleep under so many Lids. 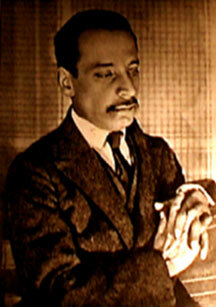 "Letters of Rainer Maria Rilke: 1892-1910"
in the depths, all becomes law." "ON LOVE & OTHER DIFFICULTIES"
from "Letters to a Young Poet"
BACK TO: "THE GREATER CIRCULATION"